We help you innovate your Salesforce solution by aligning your corporate objectives and your customer and employee facing initiatives to technology. We offer a flexible support model aimed at providing you with the right resources at the right moment in time. What is Archima Managed Services & Remote Innovation? Why Archima Managed Services & Remote Innovation? Salesforce is a key part of your digital strategies – so how do you ensure that it performs at its top level all the time? How can you continue to grow your Salesforce solutions to keep up with the ever-changing business landscape? 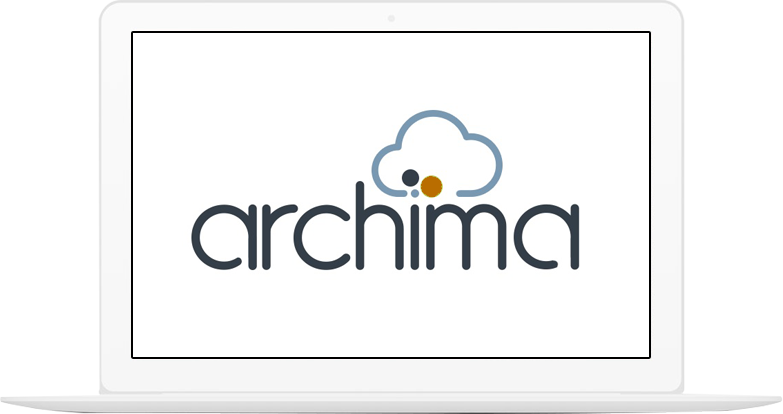 Archima Remote Innovation Managed Services goes beyond just day-to-day support of managing users, creating reports and dashboards, and fixing errors. We focus on how we can enhance your Salesforce platform so that you are getting the most out of it. Using a dedicated & flexible support model to provide resources for any of your initiatives, we eliminate the cost of a full-time equivalent and a steep learning curve of the ins and outs of your salesforce environment. Why does the Managed Services and Remote Innovation work? Clients of all sizes have realized that they can have it all but don’t have to do it all. Unlike traditional outsourcing operations, we offer a flexible monthly subscription plan tailored to your specific needs to achieve optimal utilization and deliver the greatest benefit. Our unique approach is to work closely with each client to create a long-term plan and implement it incrementally with a focus on value delivered. Archima believes in a high-touch model for delivering managed services. We assign named Archima team members to assist you as required. These primary contact points are supported by a well-aligned team with multiple specialized skill sets focused on daily operations, business analysis, development support, and corporate alignment. A comprehensive Health Check, Risk Profile, and Corporate Road Map. We complete within three to five weeks at the beginning of the relationship a thorough assessment and planning process during which we collect system data, conduct stakeholder interviews, perform analysis and report on data quality, security, workflows, integrations and more. Transparency and accessibility are essential to building and maintaining long-term relationships of trust. We start by setting a communication style and cadence that works best for you, which may include phone, chat, web conference and onsite visits as required. Then, we ensure continuing progress with our Incident Management process. With our proprietary Remote Innovation Success Framework, we utilize a roadmap for sustainable, integrated growth from launch through integration and optimization of business processes, data management, governance, and more. Our goal is for you to achieve strategic business objectives across your organization and to ensure alignment between improvements in Salesforce solutions and growth of your company.